Begeara Laser Tag Equipment is the most advanced portable laser tag equipment on the market. Set up the very portable laser tag arena made specifically for Begeara and you will be up and ready for business in no time flat. earning money. No computer is required, and managing games is simple, fast and simple with the Hand Held Mission Controller. You don’t need to completely overhaul your system in order to make your FEC or laser tag facility better than ever. 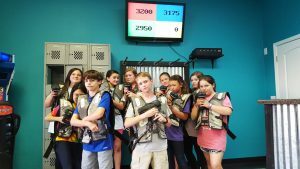 We have laser tag equipment for sale here at Pursuit Zone that is flexible enough for any arena. All you have to do is decide which system is right for you, turn on the phasers, plug in the Base Station, and the game is on! This is the kind of laser tag equipment that allows you to start a battle on any field. Whether it’s an indoor facility or an outdoor arena, the players can start up in a snap and have a game that blows them away until only the last man remains. The Begeara Laser Tag Equipment is the most advanced, portable laser tag equipment on the market, yet it is still simple to operate. Simply open the sturdy case, issue the Phasors to the Players, plug in the Base Station, and start earning money. The mobile outdoor laser tag system by Markston Sport also involves the new Field Navigation Pack that gives real time information about where players are in relation to you. This is an exciting feature that no other laser tag system for sale can offer you. The mobility of this system is what makes it so superior. 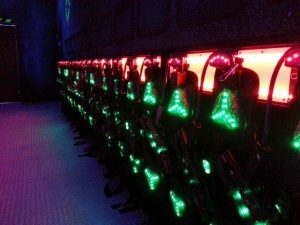 It has many other features that areunique to this specific laser tag system, but the ease of mobility either the Begaera or Markston laser tag takes its superiority to a whole new level. Markston Sport Outdoor laser tag brings a whole new level to the playing field. The new GPS / COMPASS is the world’s first laser tag gun that gives you real time information as to where you are in relation to others around you. That’s right. Just like what you see in the movies, Markston Sport introduces its amazing new Field Navigation Pack, utilizing GPS and digital compass to indicate the position of field accessories and teammates. Objects located within 200m of the player are displayed on the screen in a manner that allows players to determine their direction and approximate distance. Also, the Markston Sport MS4 and its accessories represent more than one style of operation. The MS4’s features and modes of operation, which no other laser tag gun offers you, makes it the most flexible Laser Tag system on the market today. Stand out from the competition with these fabulous features that no one also can offer you. This arm can come with you new Mechanical Bull as an option to keep the crowd coming back. Simply remove the bull body and replace it with this moving arm and see what happens. 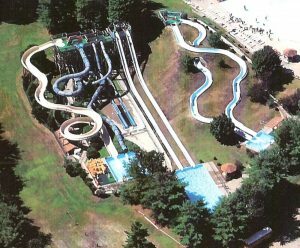 All of our Mechanical Rides are of the highest quality and use the very latest in technology and Design. Our All American Made Mechanical Bulls come with a 2 year Warranty so you know we stand behind them. Come see these hard working long lasting Mechanical Bulls for sale with a price of only $12,500 and $12,900 when you add the arm option. Even includes the dolly for easy fast transport and fast set up time. 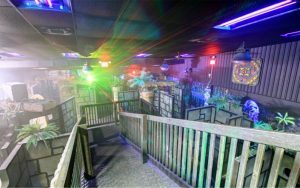 Take a look at the video of our Bull in the Grizzly Rose located in Denver Colorado, one of the largest country dance club in America, who have been using their Mechanical Bull for 3 years 4 nights a week with out having a problem. 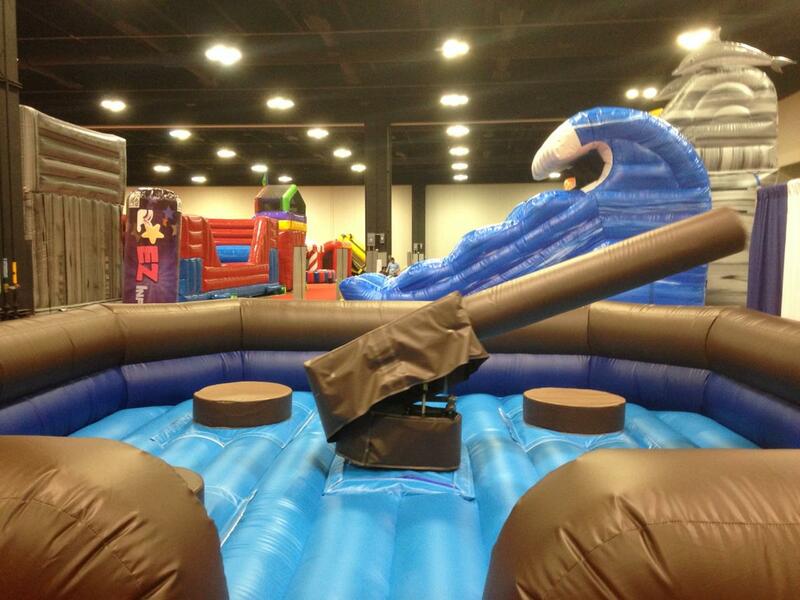 Rides that are made for Fun and Excitement and keep your customers coming back!! Hey Pete, is the Creative Works used arena still available? We spoke about it some time ago. Please let me know. Thanks! I am interested in your inflatable bunkers. How much is the bumper car trailer package? Thanks!